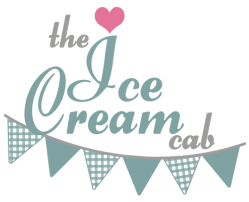 Freddie our vintage Ice Cream Cab was once a very loyal Cab that was used to drive around the streets of London, every day for almost 16 years. The Cab grew old and tired and was ready to retire, but we loved it so much that we could not let it go. 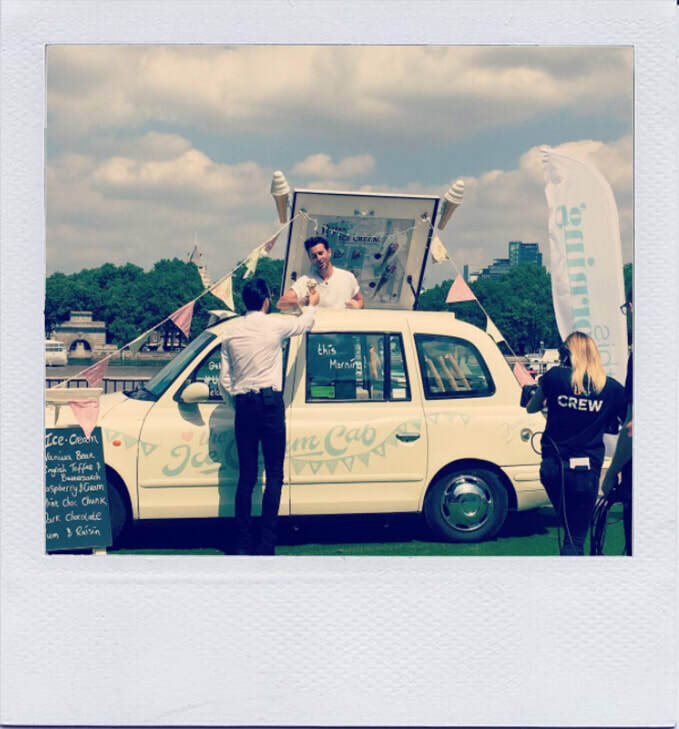 That's when we decided to completely transform the London cab into the beautiful and totally unique ice cream cab you see today. "Hello, my name is Tom and I have worked as a London Cabbie for all my professional life. I have met some wonderful people and have loved every minute of it. It was late one summers evening after a long, hard days work and I suddenly had a craving for a real traditional ice cream. It was then that the idea dawned on me! Could it be possible? 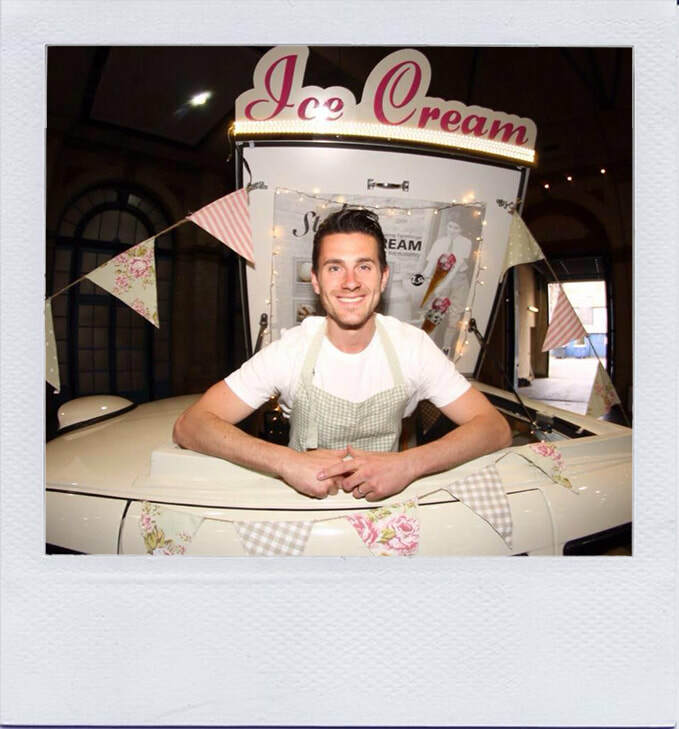 That I could transform my loving London Cab into a 'one of a kind' ice cream van? " This was where the journey began. 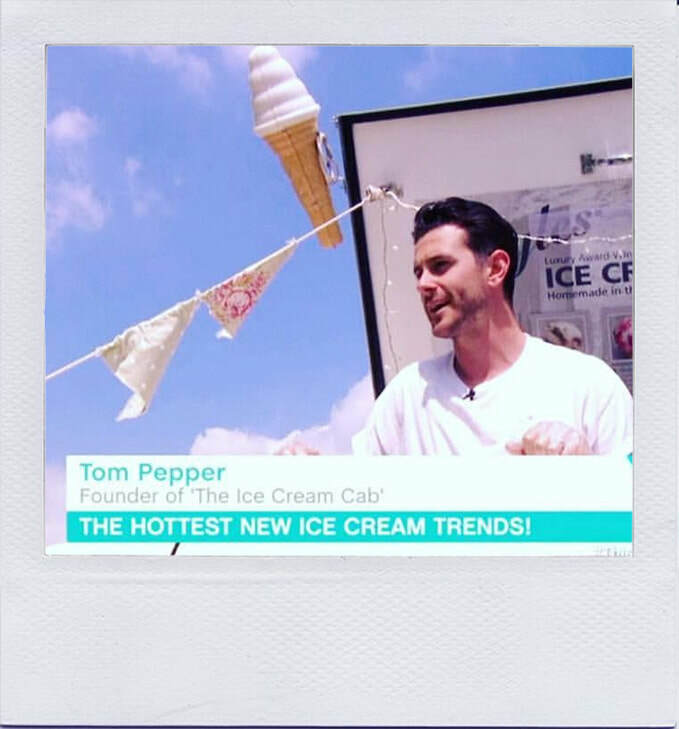 I started conducting endless research and wondered if we could ever make it possible to serve award winning ice cream from a piece of iconic British history. One thing was so important, we needed to keep our beloved cab as true to itself as possible and wanted to take great care and attention in transforming it into the beautifully reconstructed vehicle you see today. We are so very proud of our little cab and we hope that it brings you as much enjoyment that it brings us. We are an inspired and passionate family run business, and our aim is to provide a flawless service, full of energy and nostalgia.